While films might illustrate the car scrapping industry as a lot of metal crushing, the truth is that scrapping a vehicle is an intensive process requiring a lot of care and attention. One of the terms we use to describe the process is ‘depollution’, which serves as an important reminder that without ethical scrapping, the batteries and fuel in cars could be creating havoc in your local environment. When a car has reached the end of its life, its individual parts will likely be at different stages between new and old. The parts which are still healthy and functional can be re-used in other cars. Parts which are older or broken may be melted down if they can be recycled, and those which cannot be recycled need to be appropriately disposed of. To begin with, the vehicle must undergo an inventory check. This means that all parts of the vehicle are catalogued, then the vehicle can be evaluated for its worth. Next, the individual parts of the car are removed from the body; wheels, tires, fluids and electronic modules are separated so that these individual components can be properly valued. An important note is that many vehicle depollution companies neglect to remove all the recyclable and reusable content within a car. The reason given for this is that the process is quite labour intensive and therefore it can be quite uneconomical. 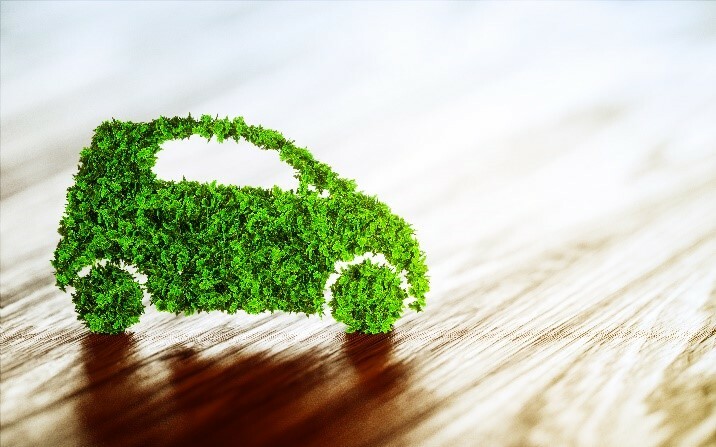 At Morecambe Metals, we ensure that all salvageable parts of the vehicle are recycled or reused – irrelevant of the cost – because we are committed to eco-friendly practices. When you leave your vehicle with us for scrapping, you can leave knowing that by choosing us in place of our competitors, you have helped to keep the environment clean. Once these individual items are removed and sorted, the steel body of the car is crushed before being fed to the shredder which prepares the metal for compacting into a brick. 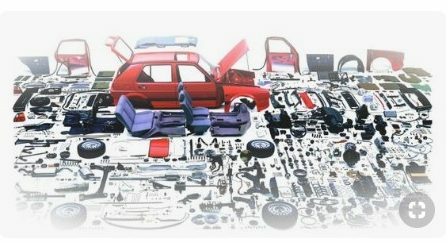 Any parts which have been removed are sold on to car companies to be used in functional vehicles or disposed of. Parts that may need to be carefully disposed of include mercury and sodium azide. Many of us are aware of the dangers present in mercury, but sodium azide is also highly toxic and is used as part of the mechanism which results in the airbag propellant activating. This means that you should choose a vehicle recycling company that you can trust to be responsible in correctly disposing of these materials. Currently, car recycling keeps eleven million tonnes of steel out of landfill sites, ensuring that the metals we work so hard to create can stay in public hands. Recycling steel requires a significantly reduced amount of resources than creating new steel; on average, the steel content in each car weighs in at around one ton, and it is estimated that for every ton of recycled steel we save the Earth 2500 pounds of iron ore, 1400 pounds of coal and 120 pounds of limestone. While steel recycling is one the greatest benefits of car scrapping, other frequently recycled parts include the tires, windshield glass, carpets, seats and belts. Currently, around 80% of cars can be recycled. As well as protecting the Earth by conserving these resources, we will provide you with your very own Certificate of Destruction for vehicles under 3.5 tonnes. This certificate is officially registered with the DVLA so that you can be sure that we are obligated to keep our promises regarding the recycling of your vehicle. This is an online certificate which you can use to keep track of our speedy and efficient scrapping of your car. You should always try to recycle locally where possible because transporting your recycling to far-off plants will increase your carbon footprint. Our purpose-built depollution rig allows us to depollute your vehicle to current legislative standards on site. Using our vehicle recycling services for your domestic vehicle or business owned fleet is a sure way to stay on trend by being eco-conscious.